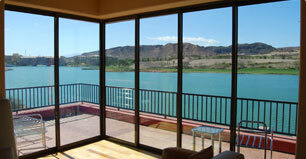 Our windows will make your home a more comfortable place. No wind. No bugs. Just the warmth of the sun. 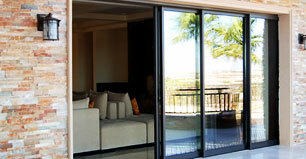 A sunroom by Fortress may be the most popular room in the house. Or outside the house. An clear view and no maintenance! 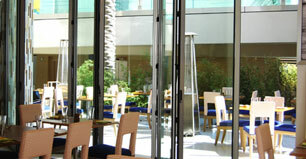 Make the most of summer with a glass deck rail by Fortress. Windows designed for our climate. Time for a new door? Entrance doors with selection and value. With a sunroom by Fortress. © 2013 - present. Fortress Windows & Doors Ltd. All Rights Reserved.